This renovation design is an excellent example of adaptive reuse of an existing 56,000 square foot former hardware warehouse facility into office and warehouse. 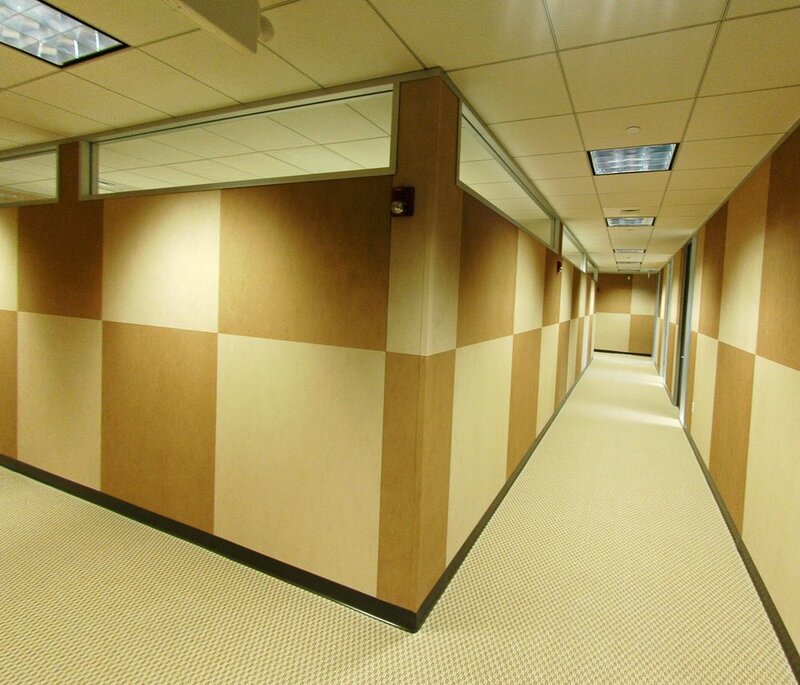 The building renovation has become the central location for Precision Wall’s commercial construction service operations. The building was renovated into 31,000 square feet of office space and 25,000 square feet of warehouse and storage space. The scope included the renovation of the exterior to present a more business-like façade and comply with Town of Cary standards. The public spaces of this project also provide a showcase display space for Precision Walls’ products and services.